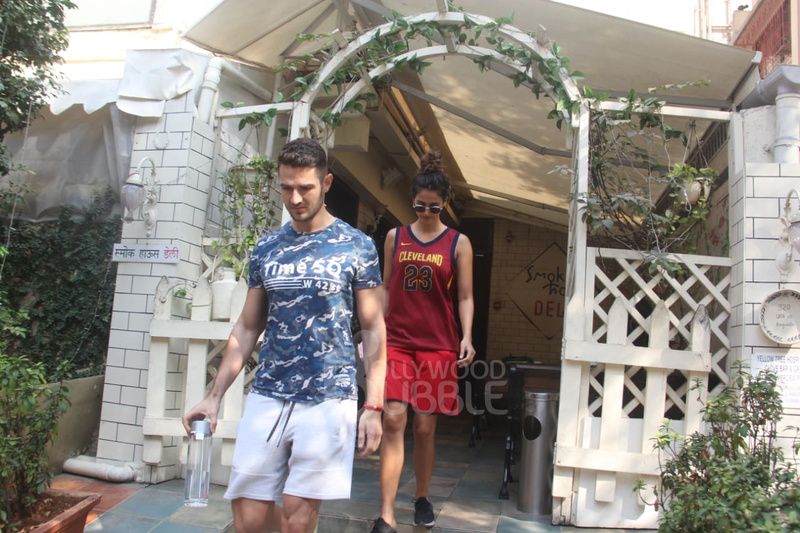 Disha Patani was once again spotted with a mystery man today. 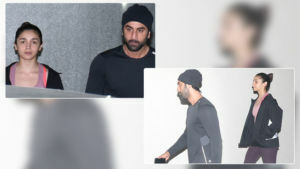 The guy is apparently Disha's gym partner as well as a good friend. 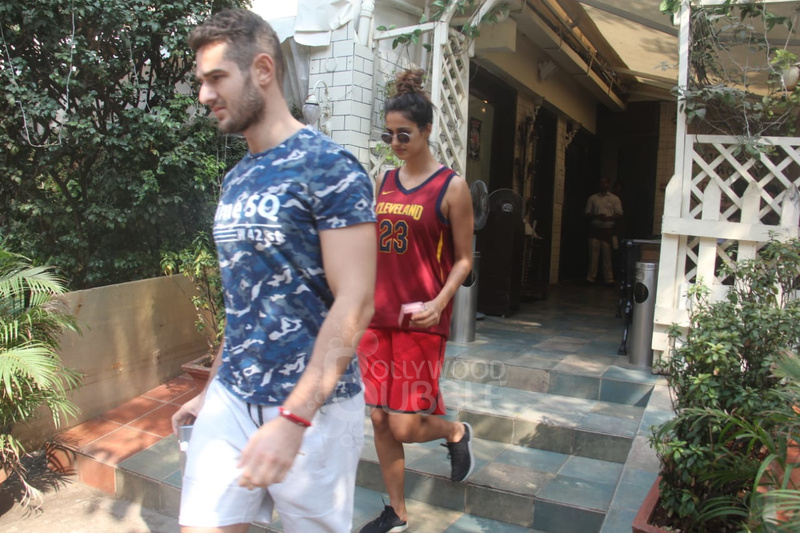 Disha was seen in a red sports outfit while the guy was dressed in casuals. 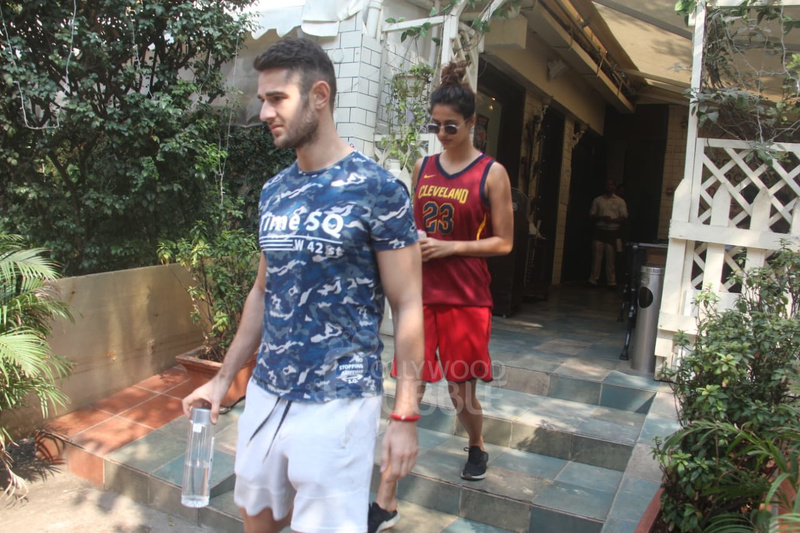 Many a times Disha has been spotted with this good friend of hers. Is there something brewing between them? Disha is all smiles while getting clicked by the paparazzi.